The stage had been set, the podium put in place, and the microphone and speaker had been checked. It was here, in front of the Willams Cafeteria on Thursday, that Student Government Association President Syene Jasmin would give his first State of the Campus Address. 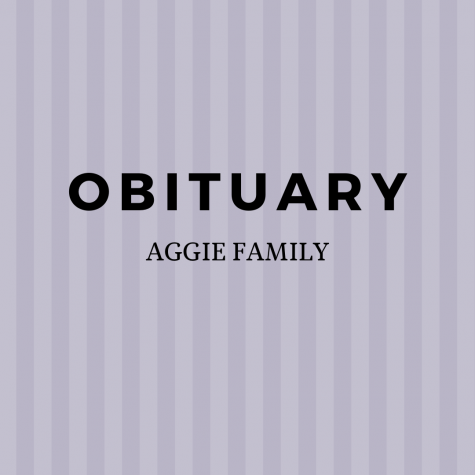 Jasmin would find completing this task difficult, as just about 20 feet away, directly beneath where he was speaking; the flag football team was practicing in the Holland Bowl. Adding to the complexity of the situation, on the opposite in of campus the SGA Candidates Forum was taking place in the Memorial Student Union, which is mandatory for all those wanting to run for an SGA position. The forum is the candidate’s opportunity to state their platform in front of potential voters and rally support for their campaign, and is always a well-attended event, typically lasting around two hours. With the forum scheduled to begin at 6 p.m. and the Address at 6:30 p.m., students had to choose to go to one event or another. SGA Parliamentarian Octavia Ocean presided over the program. Ocean began by asking all the students outside to rise out of respect for the singing of “Lift Every Voice and Sing,” which was performed by freshman music and graphic communications major Chelsea Davis. Regardless of this request, the flag football practice continued in the Holland Bowl. “I didn’t know anything about it until I was actually out there, and I’m always on Facebook,” sophomore biology major Sasha Nicole Munn, 19, said. “Tonight’s event is designed to inform all the students about the different events SGA has planned for this school year, and for you to find out different ways that you can get involved,” Ocean said. Following the opening of the program, Ocean introduced several different SGA officers, representing the sophomore through senior class, and members of the executive board. Vice President of Internal Affairs Valerie Dudley took the podium next, speaking about the current condition of the campus in regards to internal affairs. “Currently our University is dealing with several issues concerning internal affairs, from cafeteria food, to budget cuts, to teacher reductions, and teacher quality,” Dudley said, as whistles blew loudly in the background, making it difficult to hear. Dudley referenced an intuitive from previous SGA years. The “tell ‘em why you mad” campaign, which she attributed to the Marcus Bass administration in fact was a product of the Arnita Floyd Moody administration, from three years prior to Dudley being in office. 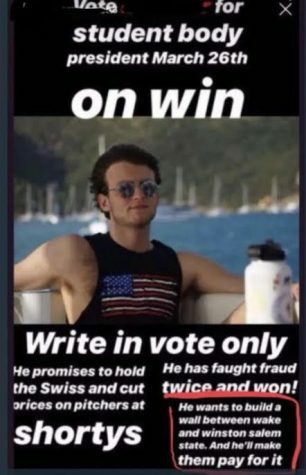 The program is designed to give students an outlet in the SGA to vocalize their concerns, and is seeing renewed light with Dudley over the senate. Ocean spent much of her time trying to get the crowd rallied up and into the program, to which the majority of students were not very receptive. “A lot of you guys are away from the speakers, and they are directed over here, so if some of you could please come over here and really get a since of what we’re trying to say…we’re doing this for you guys,” Ocean pleaded, getting little participation from the crowd. After Dudley was followed by Chief of Staff Gary Brown. Brown read a brief speech that he had prepared on his cell phone, and then introduced Jasmin, who took the stage to give his address. As Jasmin took the podium, he also made several attempts to get to the crowd to interact with the program, particularly requesting that students who stood directly in front of the cafeteria doors move towards the audio system so that they could be more informed. While a few students, moved, most stayed in their places, stating they could hear well from where they stood. -Aggie Promotions: a committee that will be dedicated to promoting the campus events both on and off campus. 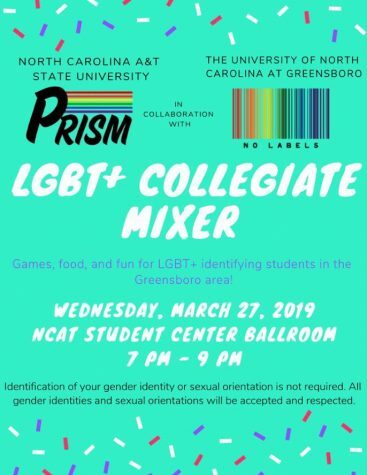 This is very similar to A&T Promotions, a project started last year by now Vice President of External Affairs Travis Jackson, when he was a member of the Student Union Advisory Board (SUAB). -Tutoring Committee: a committee that will allow SGA to have tutoring in the Ferdinand D. Bluford library, from 8 p.m. to 10 p.m. on Monday through Thursday. -The Political Action Committee: a committee that will organize a debate with students about issue on the campus. -The Debate Committee: a committee that will serve as a host organization to help students’ debate about who the best rappers and presidents are, among many other social issues. 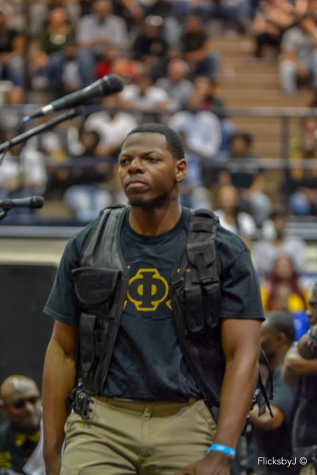 Jasmin wants to initiate the 1891 pound challenge, a program that was designed, but carried out by former SGA President Marcus R. Bass, in his campaign platform two years ago. The program is an initiative to help students on campus get fit, and lose a total of 1891 pounds as a campus community. Jasmin encouraged students to also sign up for various projects, such as “project career fair.” This project builds on multiple efforts of students across campus from various departments, to try to create a more balanced career fair. 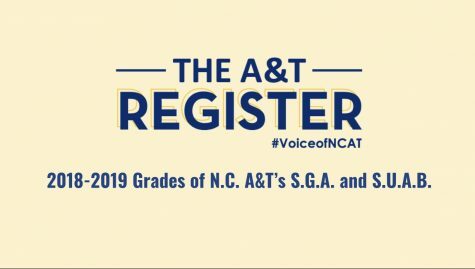 The A&T Register ran an editorial about this exact issue around the same time last year, which has helped to improve this situation. He also started “project customer service,” in which the student body will grade the customer service skills of departments like financial aid, book keeping, and the treasurer’s office, helping to hold the departments accountable. He has also started “project parking,” to help find better solutions for parking on campus. Another project he has started is “project go green,” which Miss Junior 2008-2009 JaLeeza Kent attempted last year. Finally, Jasmin has committed to “project recruitment,” to bring in more students from the outside community, representing A&T wherever students go. Jasmin finished by encouraging students to put pressure on their teachers, professors and faculty members to make sure the school is on track for reaccreditation. While Jasmin may have gotten the message out, not many students heard it. Dale suggested that SGA try the program again, maybe at a different venue and time.